Hey, guess what! 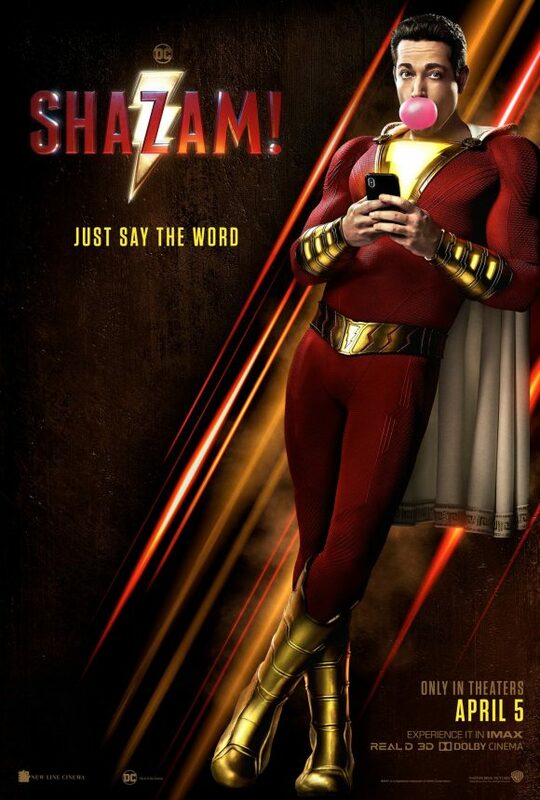 Shazam!, starring Zachary Levi, is out now. But you knew that. How could you not? 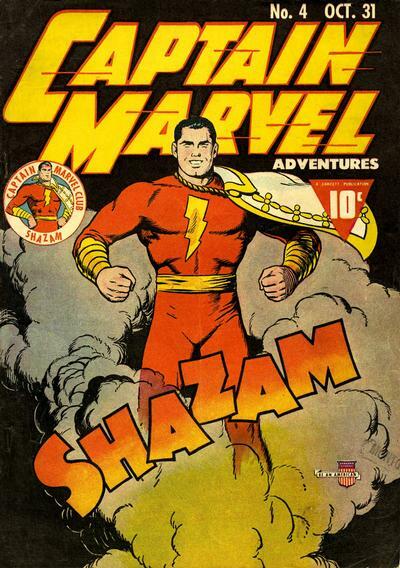 Anyway, let’s look at 13 COVERS starring the original Captain Marvel! 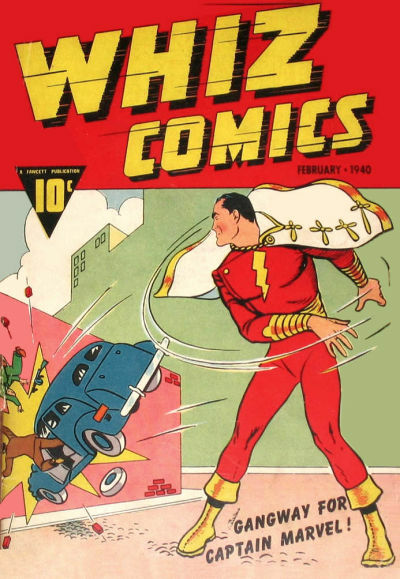 Because while movies are cool and all, comics are where it’s at. 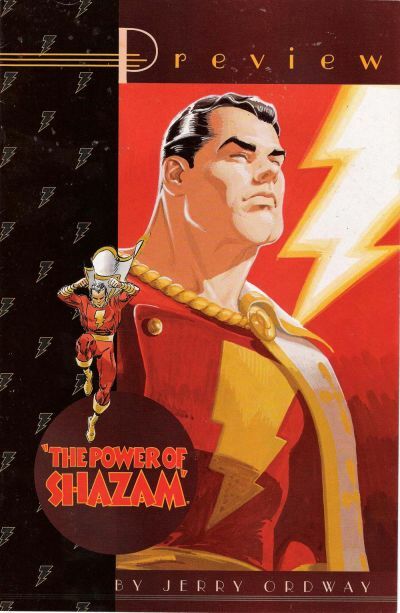 — The Secret Origin of TV’s SHAZAM! Click here. 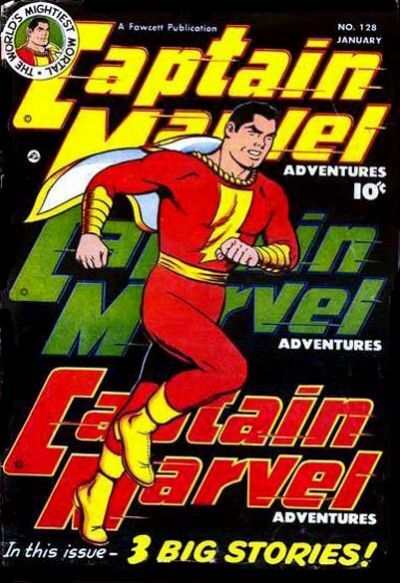 — CAPTAIN MARVEL: A Look at the World’s Mightiest Serial. Click here. 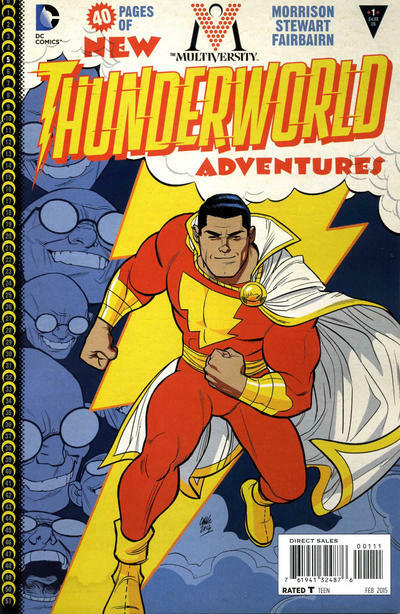 Covers and credits from the immortal Grand Comics Database. 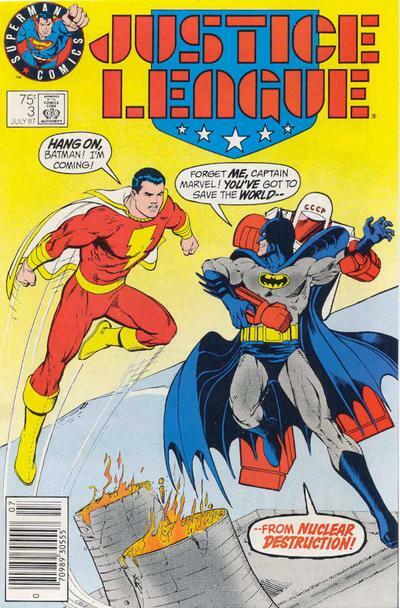 Still wish DC could call him Captain Marvel. 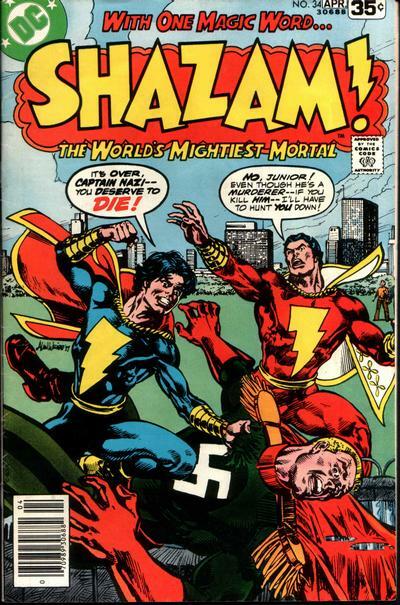 They did even in the 70s while the comic book was called Shazam! Oh well. They CAN call him Captain Marvel. 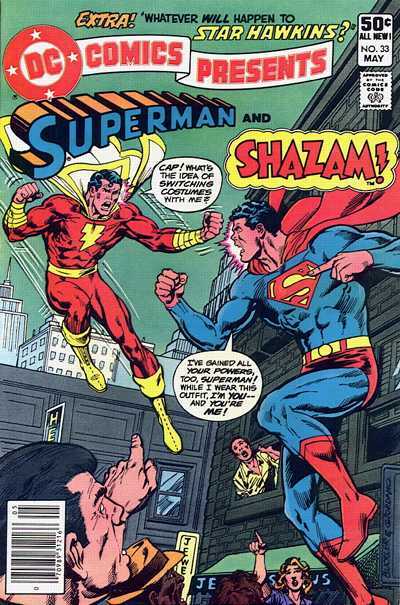 They did in Convergence. It’s just that the whole world now associates the word with Marvel with another film franchise. Yes. 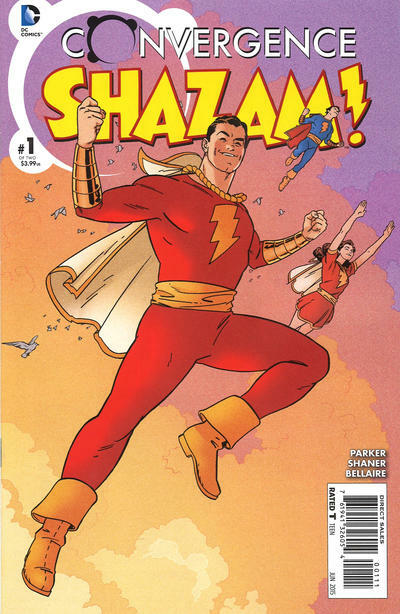 Calling him Shazam was a choice. Yeah, I mean, I get it from a marketing standpoint. But it’s just another unfortunate turn for a star-crossed character. 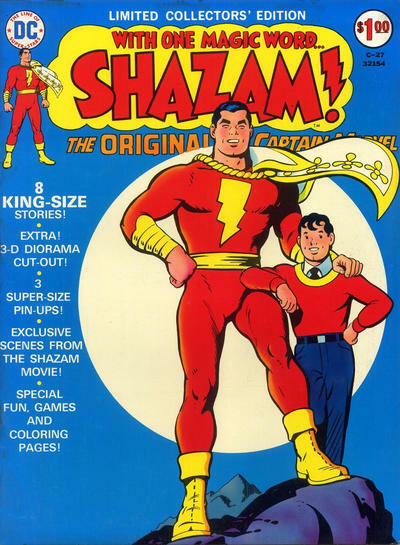 The thing is, there are a lot of people who think of him as Shazam anyway and that’s part of what drove it. It’s sort of like Frankenstein’s monster being called Frankenstein. Nice! 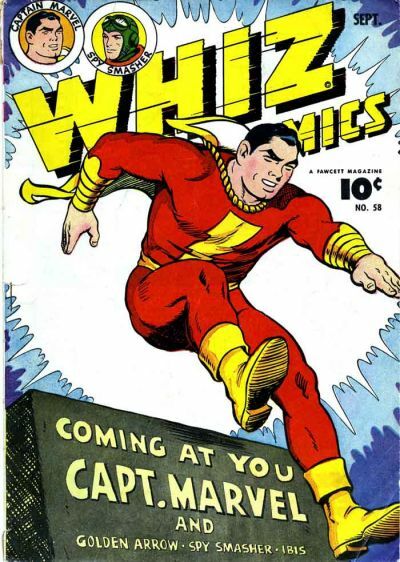 I would add Masters #23 – one of the few Mac Raboy covers to feature Captain Marvel. 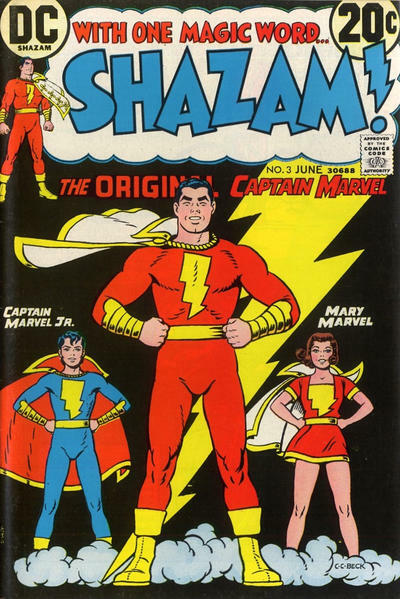 Yes, I refuse to call him Shazam – he was born Captain Marvel and will remain Captain Marvel, no what the Evil Mouse Corporation says. 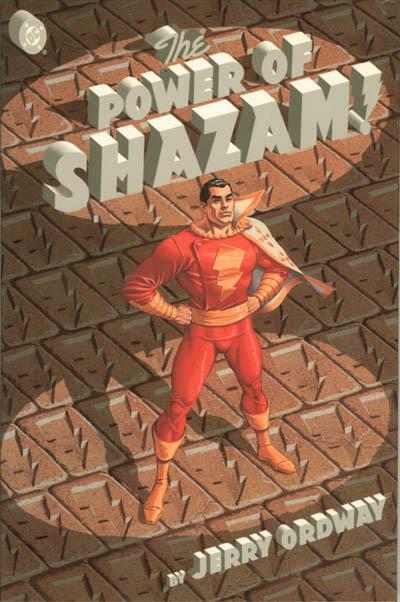 Ordway’s Power of SHAZAM! was an awesome book!